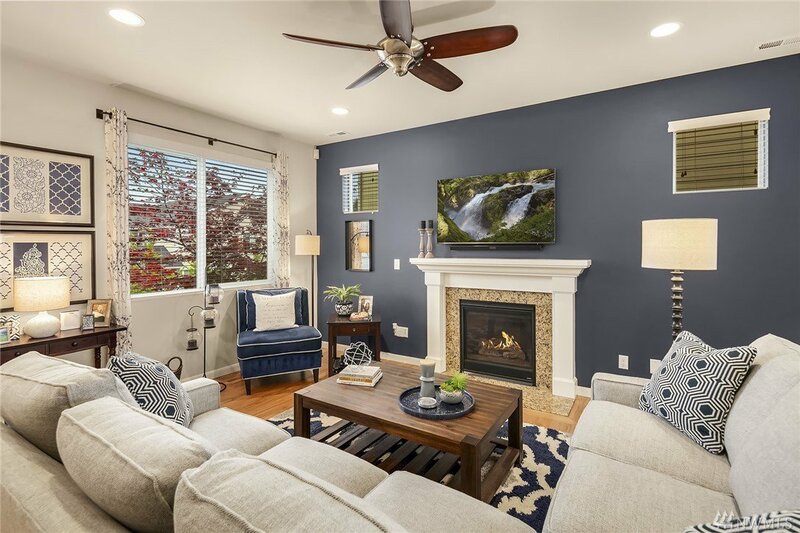 Relax in a light-filled Great Room while cozying up to a gas fireplace. 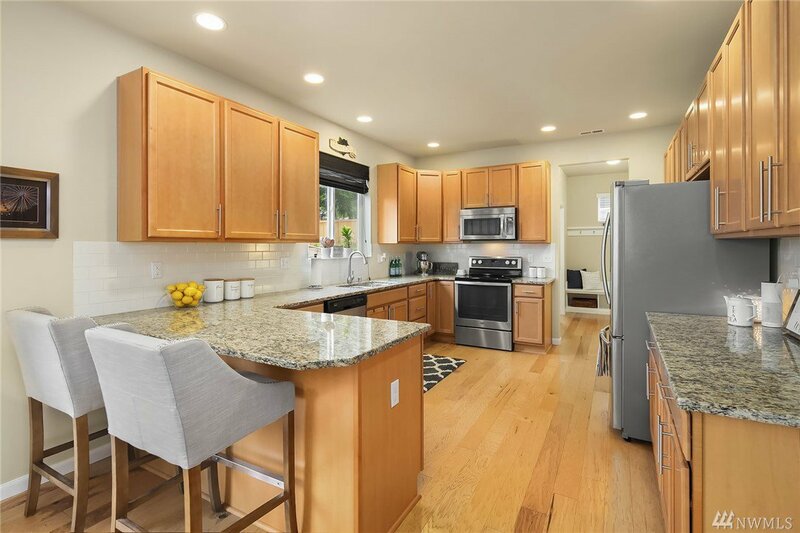 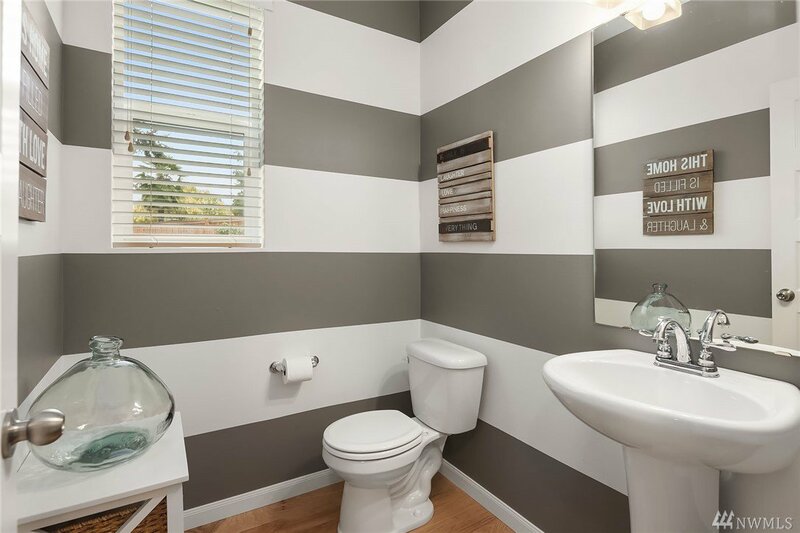 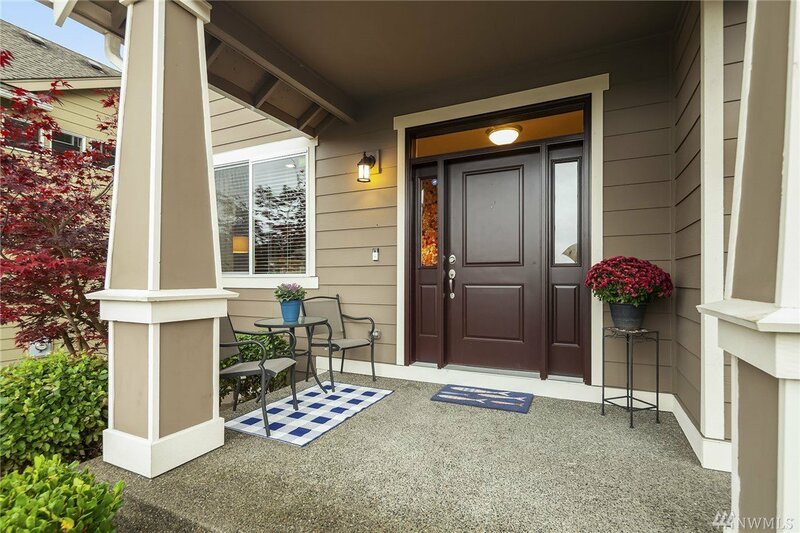 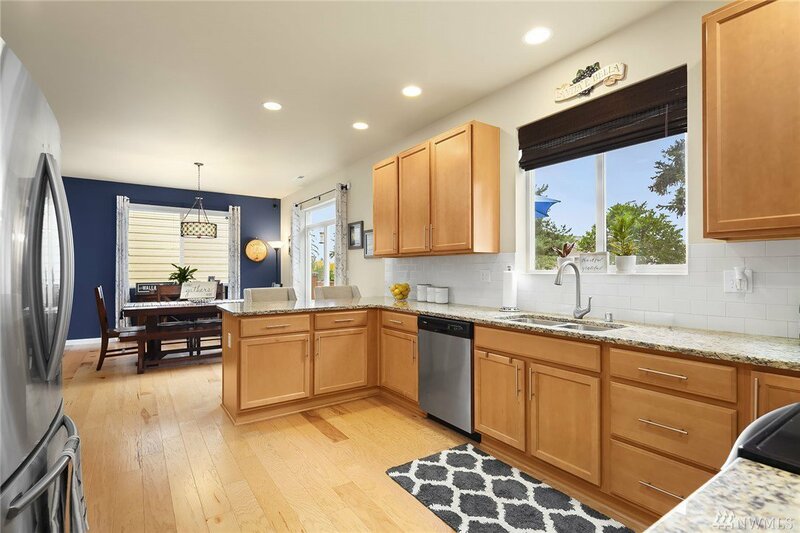 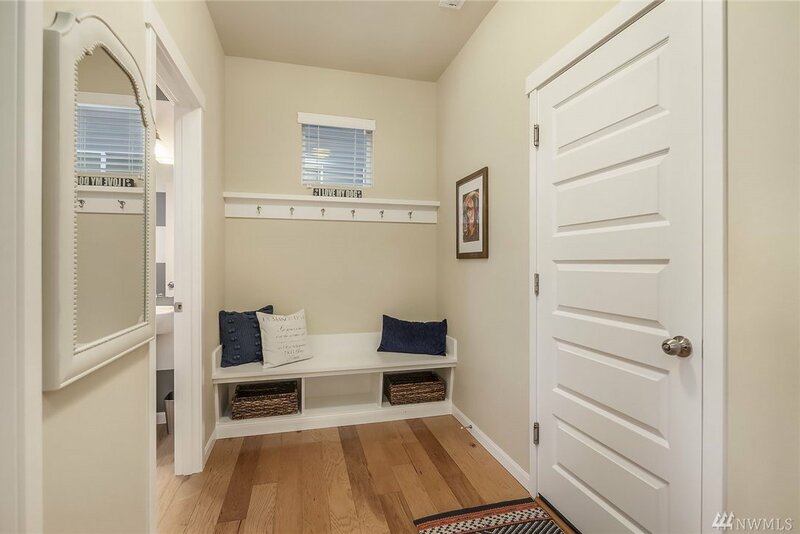 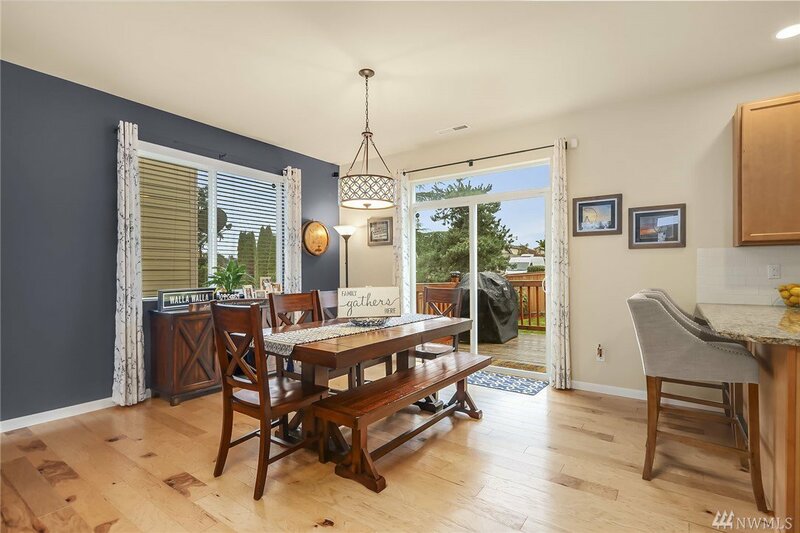 Enjoy extensive hardwood flooring, subway tile, stainless appliances, a walk-in pantry, and convenient mudroom. 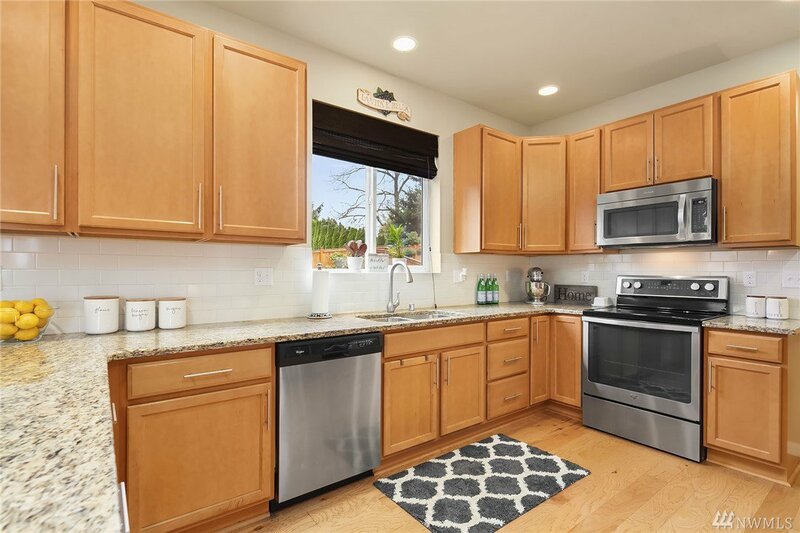 The kitchen features plenty of cabinet and counterspace, making meal prep easy. 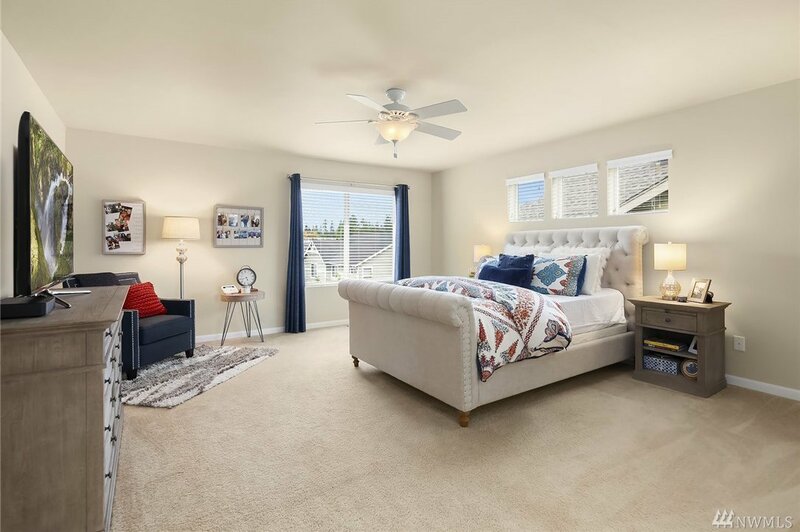 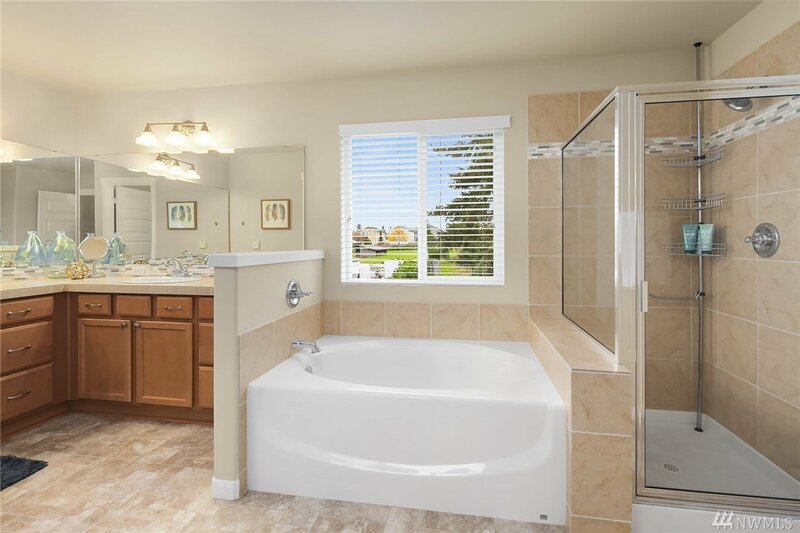 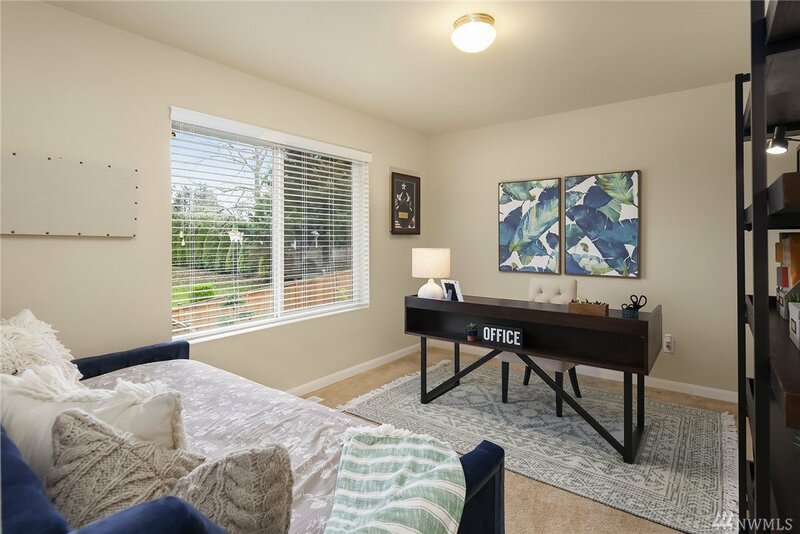 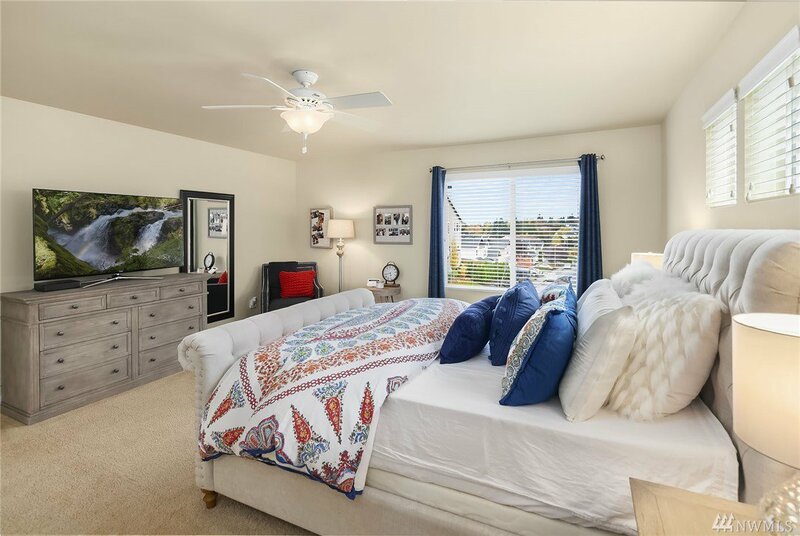 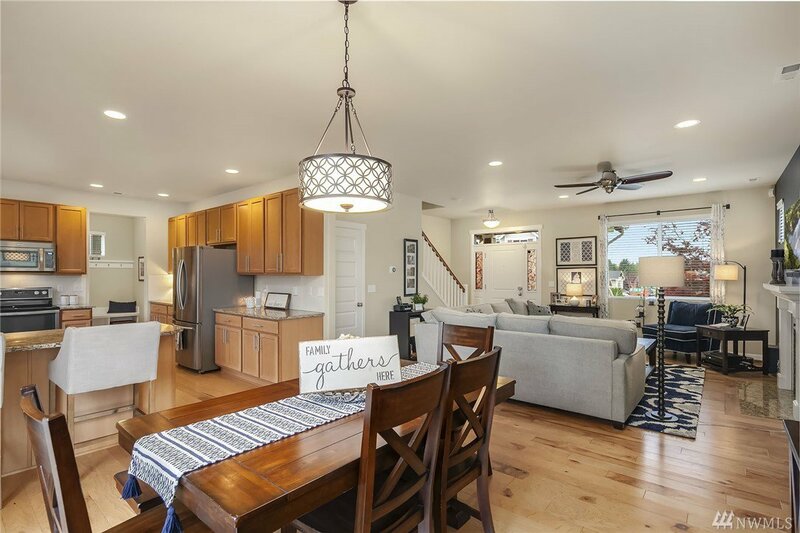 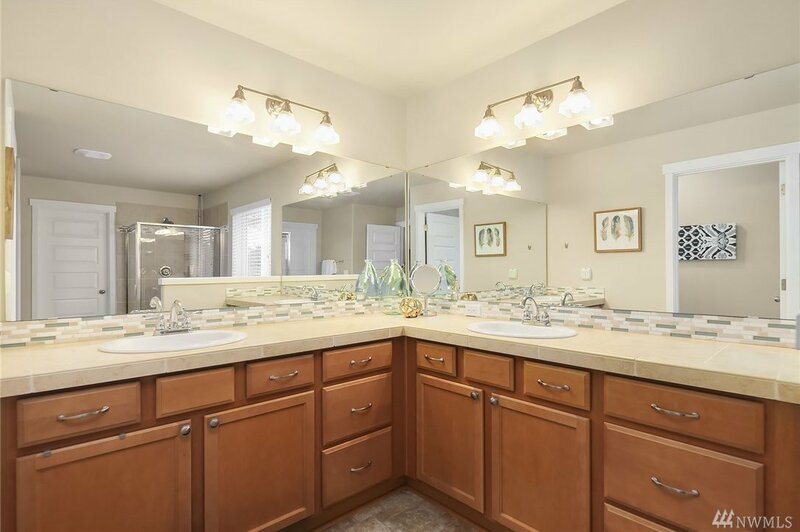 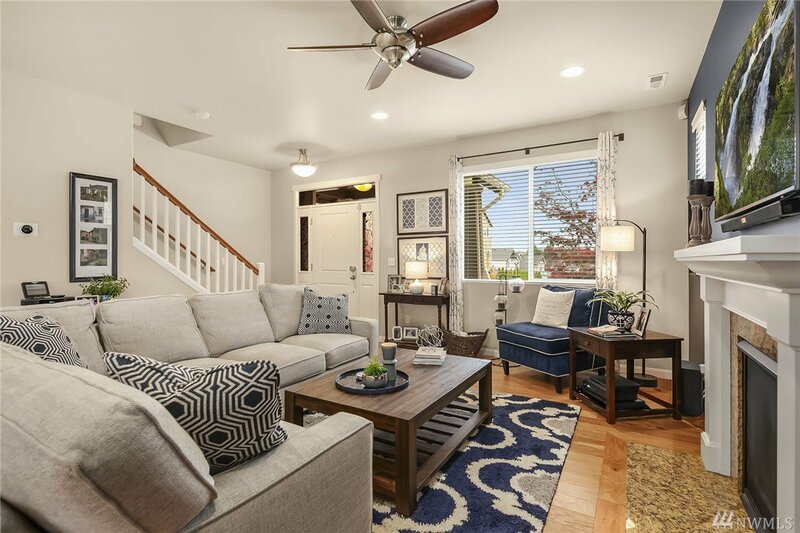 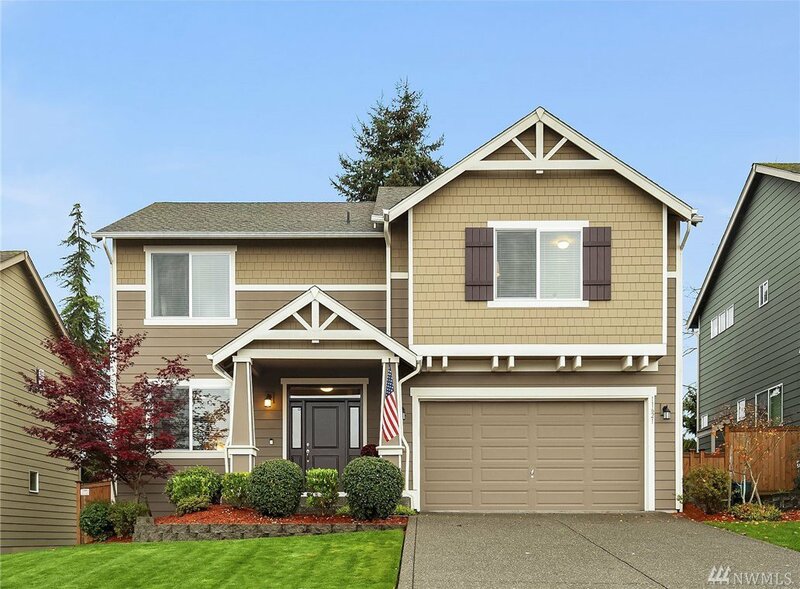 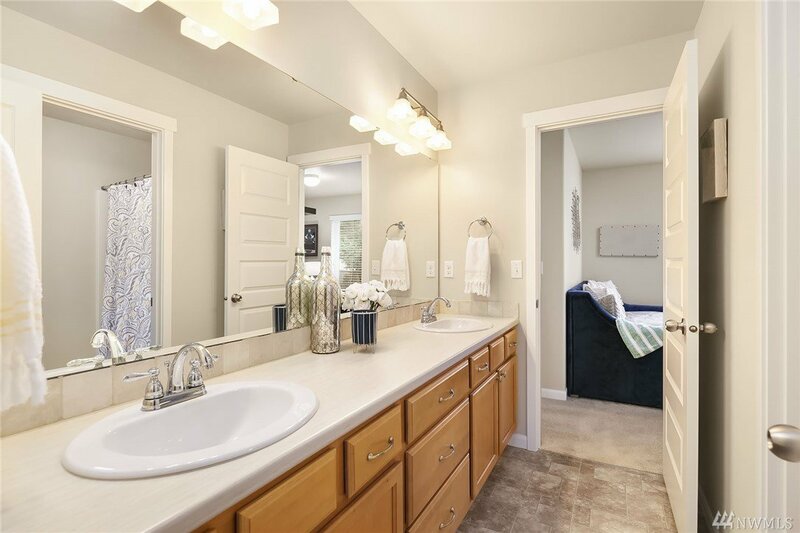 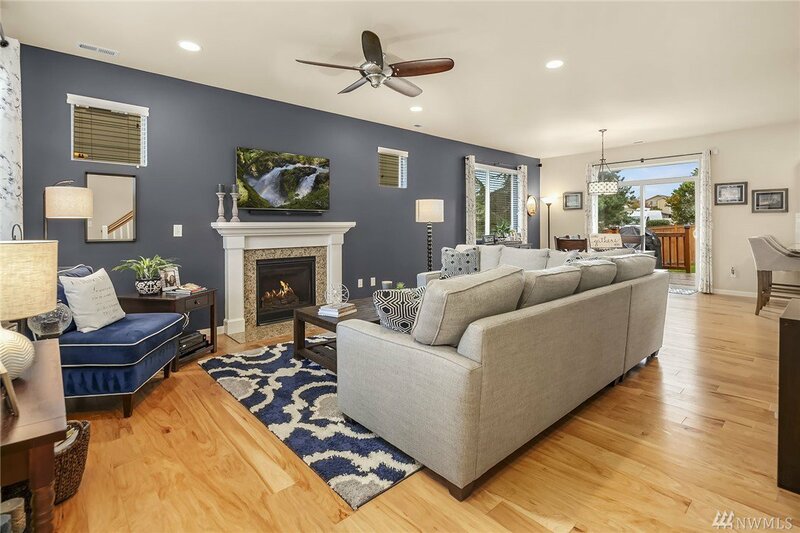 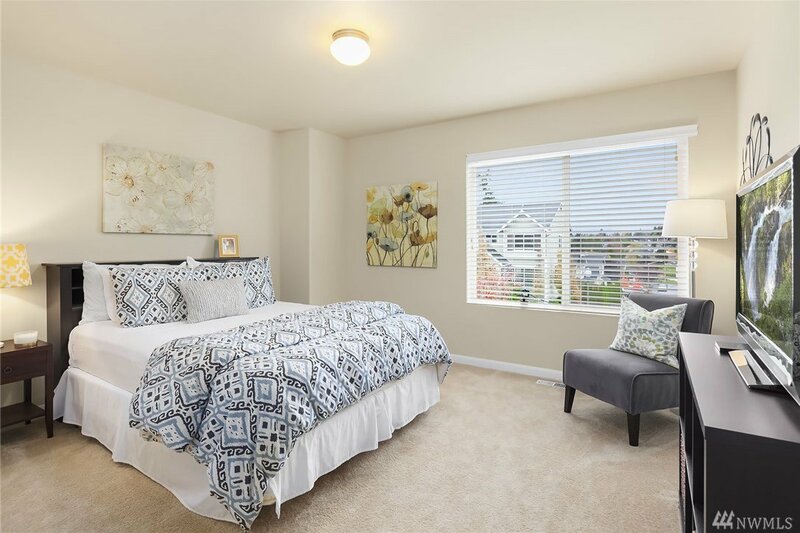 Head to the upper level, where you’ll find a spacious master suite with attached 5-piece bath and walk-in closet, two secondary bedrooms with Jack & Jill bath, and large laundry room. 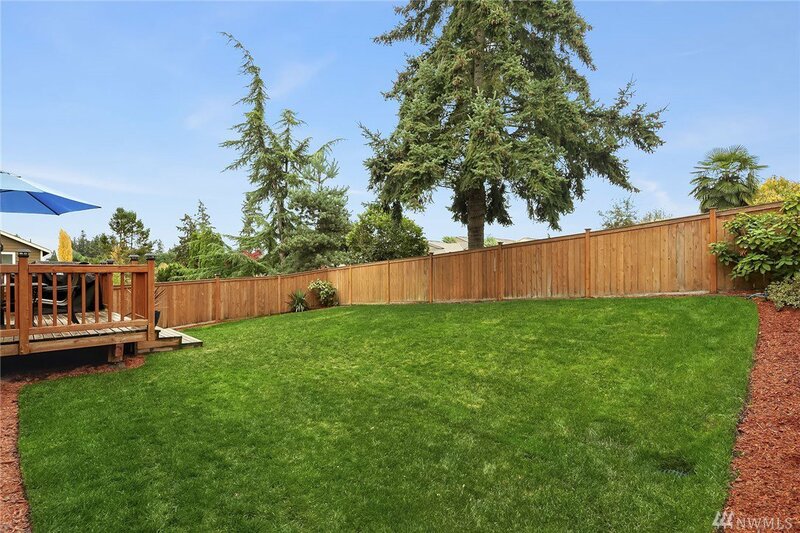 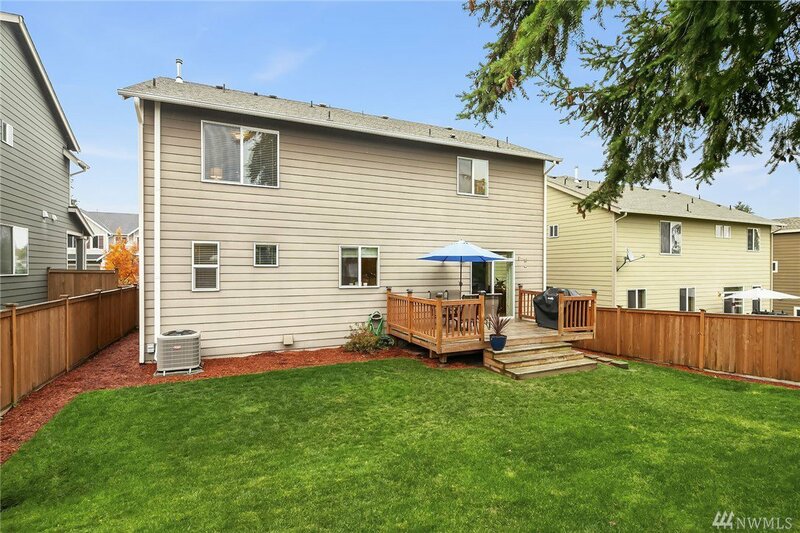 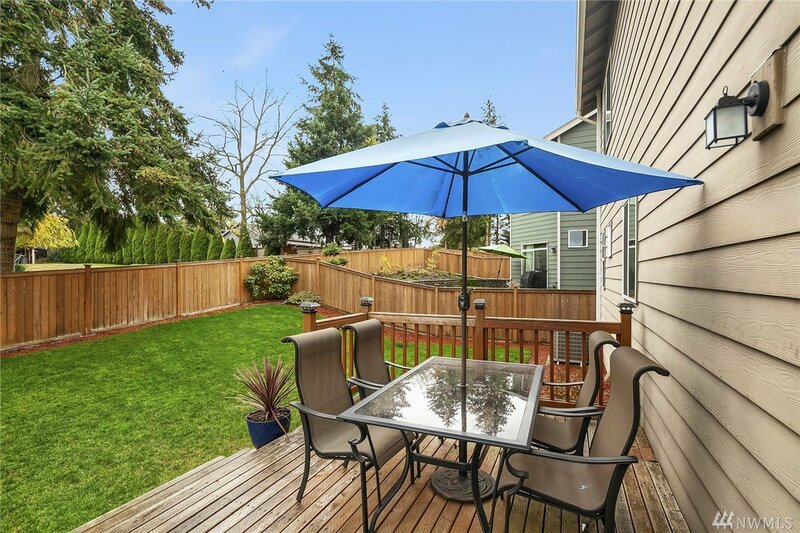 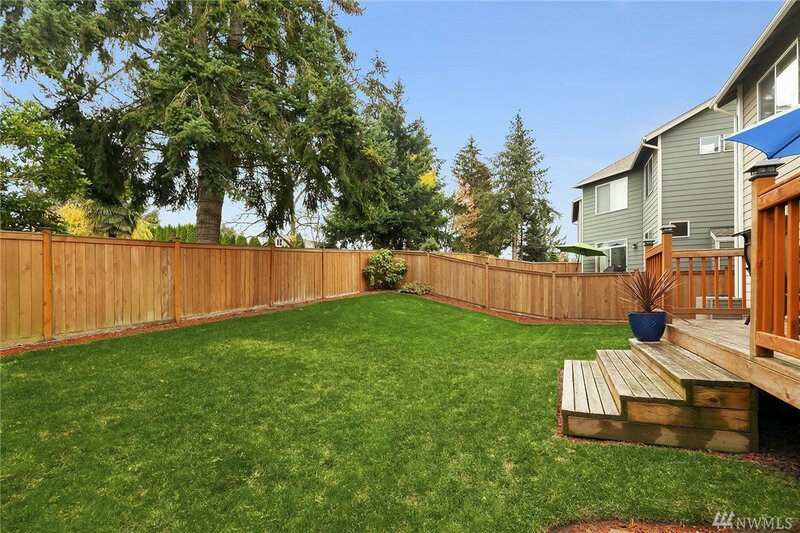 Fully fenced yard, central A/C, and preinspected!